Stylish and beautiful, light up this votive in your home and create an aura of mystique and tranquility. Let the candle light entice your into another time. 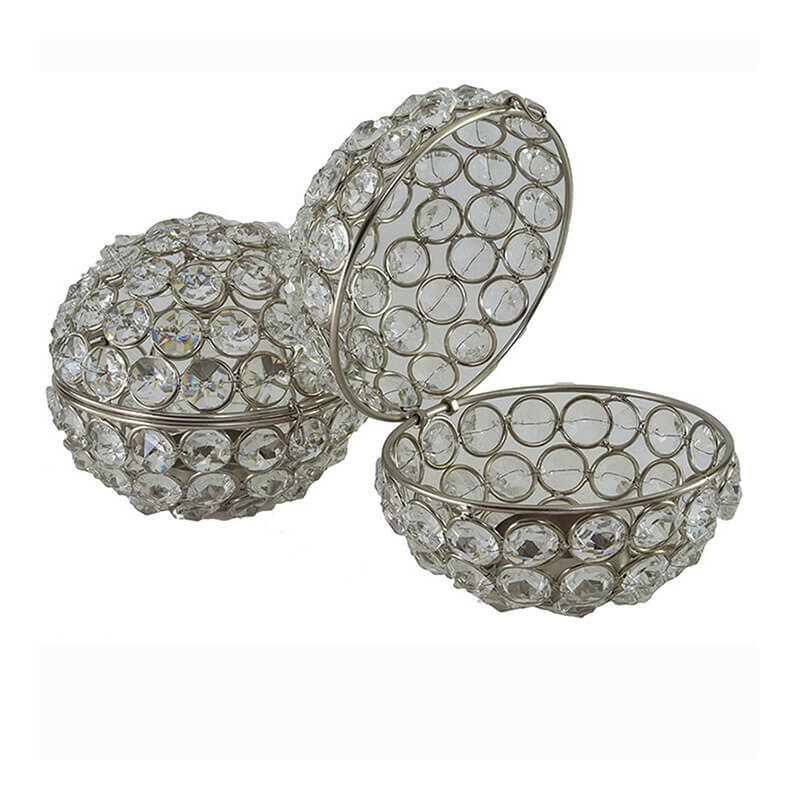 This exclusive votive is in round shape and has glass crystals with a Tea Light stand inside. 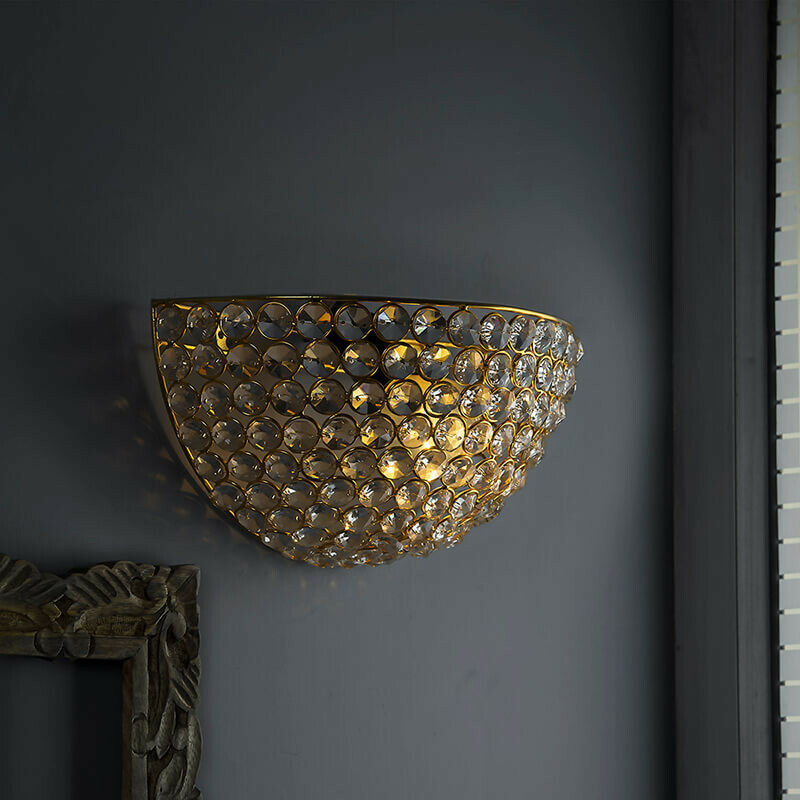 Beautiful winking candlelight will illuminate the hundreds of crystals to create a dramatic ambiance. 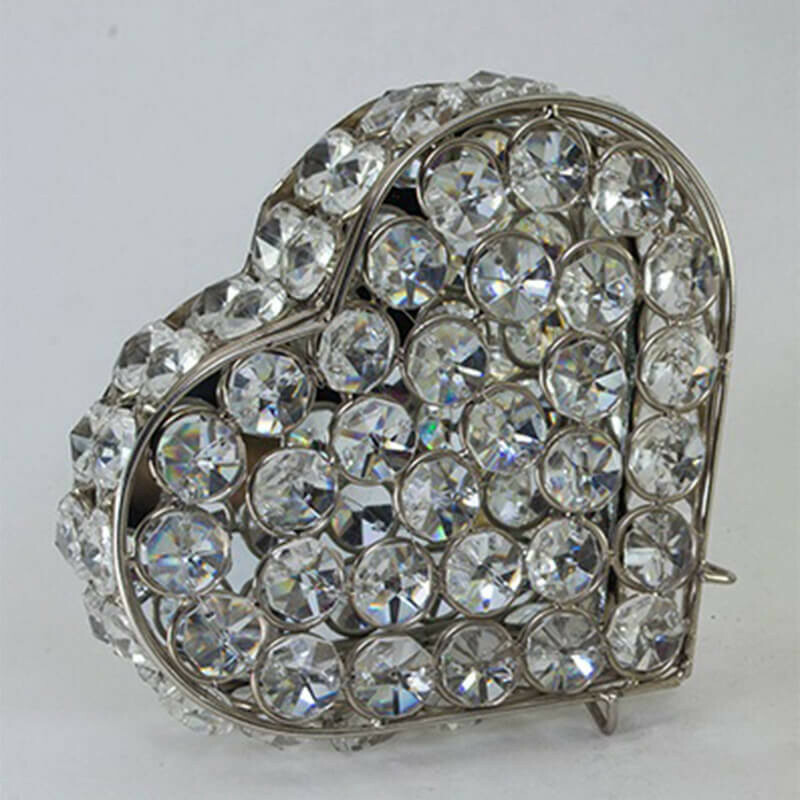 This gorgeous piece of Crystal Votive comes in Silver and Gold Plated Finish. Just Choose your style and get ready to sparkle.